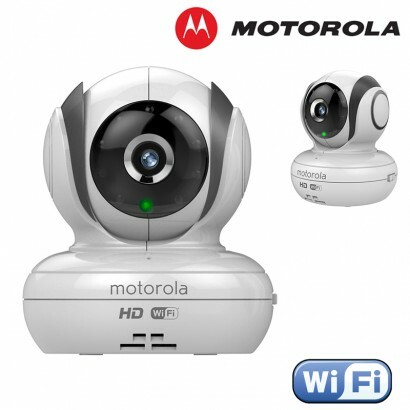 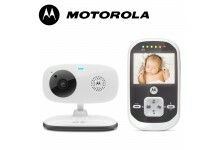 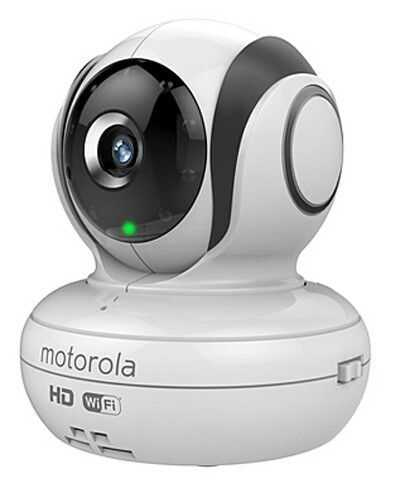 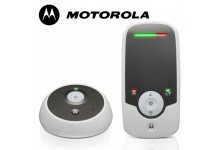 Motorola's Wi-Fi Video Baby Monitor Camera that allows you to check on your child when you are not around with them. 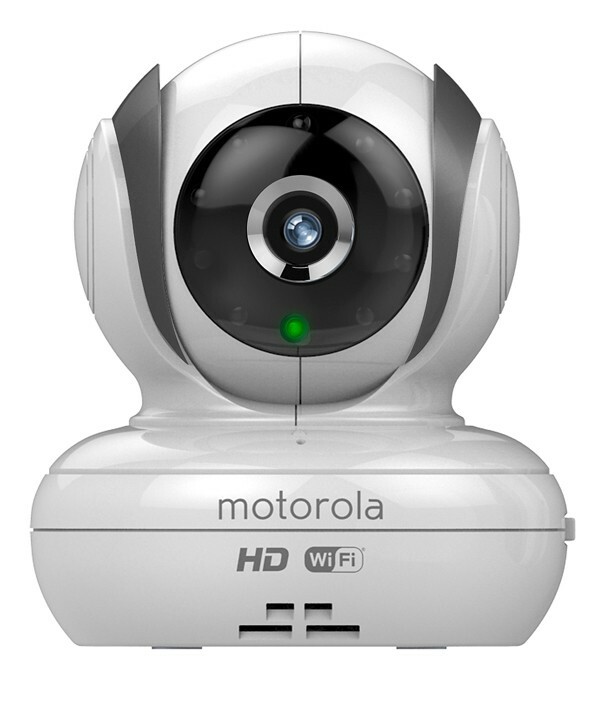 You can access and control the camera remotely anywhere in the world via a free, secure App from your computer, tablet or smart phone. 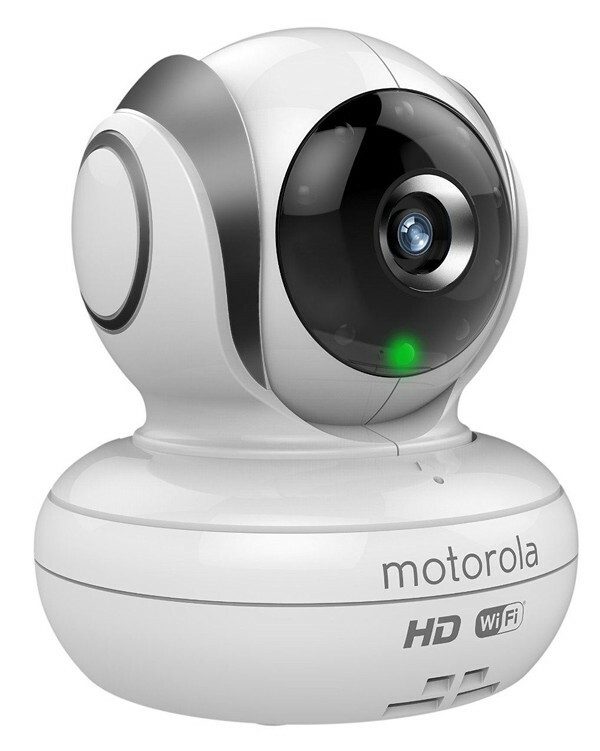 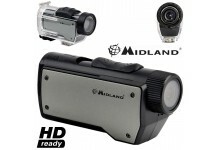 Watch them live, record video and take snapshots while controlling the camera with the remote pan, tilt and digital zoom functions. 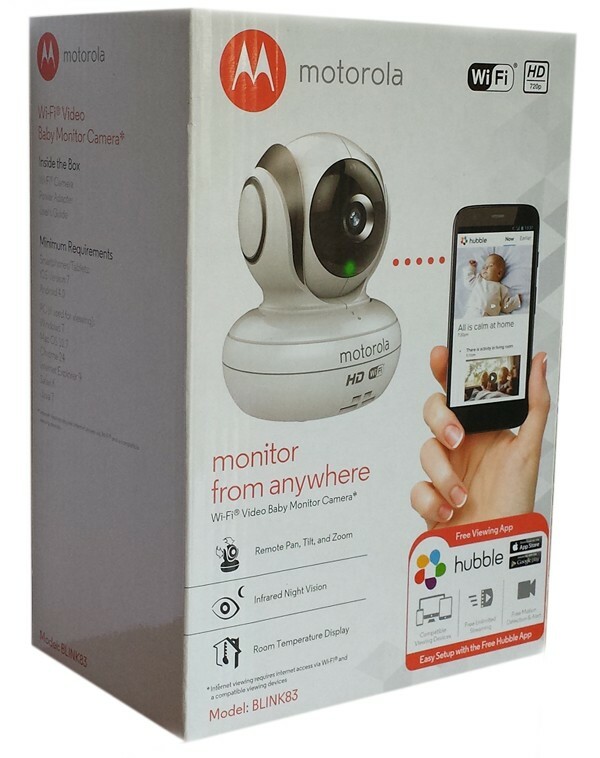 Infrared night vision feature means you can see them even in low light and two-way communication means you can listen to your baby and talk to your baby through the camera’s built in speaker.